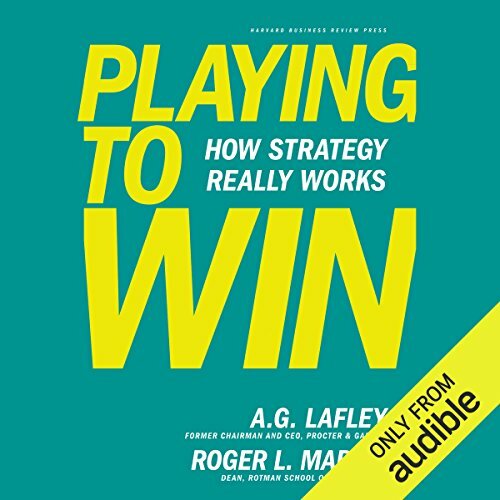 Playing to Win, a noted Wall Street Journal and Washington Post best seller, outlines the strategic approach Lafley, in close partnership with strategic adviser Roger Martin, used to double P&G’s sales, quadruple its profits, and increase its market value by more than $100 billion when Lafley was first CEO (he led the company from 2000 to 2009). 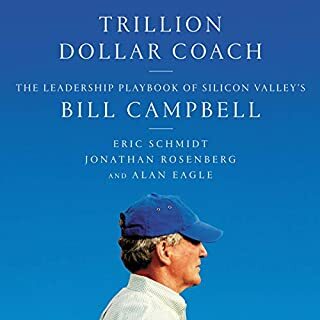 The book shows leaders in any type of organization how to guide everyday actions with larger strategic goals built around the clear, essential elements that determine business successwhere to play and how to win. 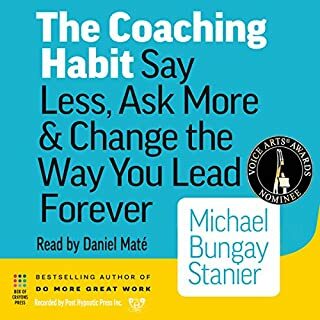 Lafley and Martin have created a set of five essential strategic choices that, when addressed in an integrated way, will move you ahead of your competitors. They are: (1) What is our winning aspiration? (2) Where will we play? (3) How will we win? (4) What capabilities must we have in place to win? and (5) What management systems are required to support our choices? The result is a playbook for winning. 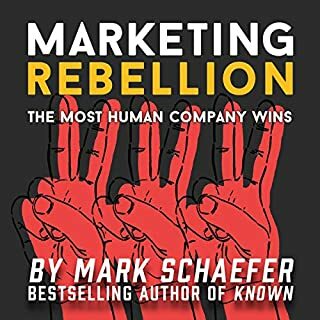 The stories of how P&G repeatedly won by applying this method to iconic brands such as Olay, Bounty, Gillette, Swiffer, and Febreze clearly illustrate how deciding on a strategic approachand then making the right choices to support itmakes the difference between just playing the game and actually winning. Playing to Win outlines a proven method that has worked for some of today’s most celebrated brands and products. 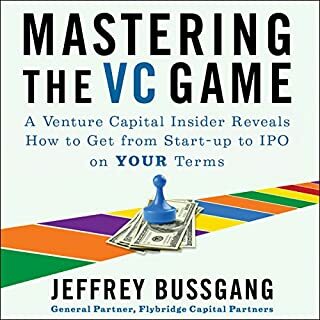 Let this book serve as your new guide to winning, as well. 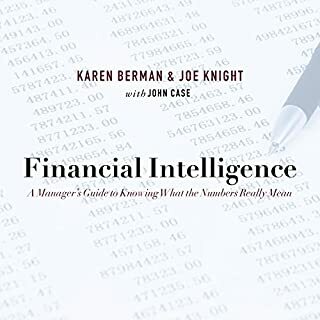 ©2013 A.G. Lafley and Roger L. Martin (P)2013 Audible, Inc. 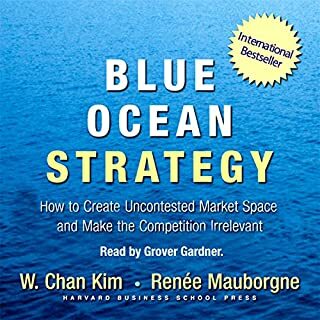 This book is the best strategy book I've come across. 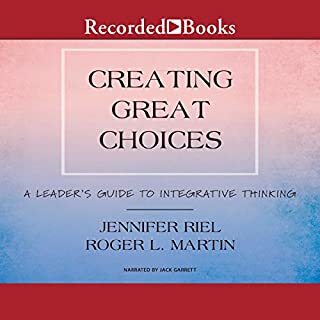 It is full of real, applicable examples, and the narrative walks through the strategic process is a logical sequence that is easy to follow and understand. Additionally, it provides great context for using other traditional strategy tools (i.e. Porter's 5 Forces) to get real value in setting the strategic direction of an organization. It makes me wish i had found it much sooner, and I suddenly want to go work at P&G. 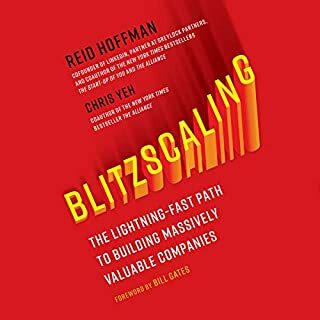 I've been reading about strategy over the last 20 years from many authors and from many angles, but this is the first one that I think takes a really comprehensive view of strategy and the process of crafting one. I noticed that some of the other reviews criticize the authors for focusing on P&G, but I think they're missing the point: P&G is a large and diverse organization, and illustrating how strategy works there covers a massive spectrum of businesses. Many will find that while strategic options don't look the same in their organization, the general lessons from P&G can be applied to just about any kind of business. And the authors do salt the text with examples from other industries where the nature of those industries create meaningful illustrations. In all, I think this is an an extensive and extremely worthwhile book. I recommend it highly! 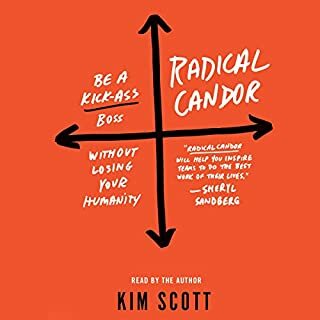 This book is all about the author's experience as CEO of Proctor & Gamble. 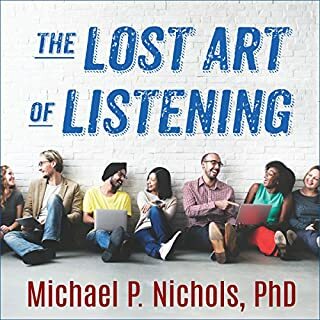 It's a reasonably good exposition of a well-founded approach to strategy in that context, but there is virtually no discussion of how the approach might apply to other environments. 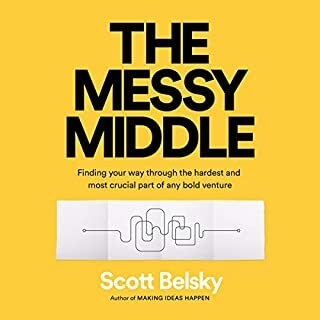 In the end the book is a case study of the strategic decision-making process at P&G rather than a tutorial for a business leader. 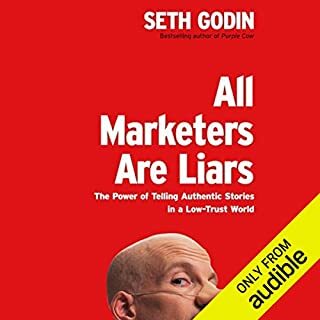 "This is how awesome we were at P&G"
This book does an excellent job capturing the essence of business strategy and providing interesting and relatable examples. Highly recommend. 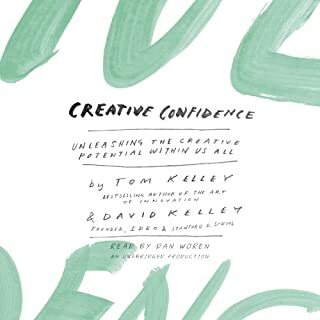 While I am in a completely different industry, this book provides great analogous situations from P&G that I can use to comparatively assess my workplace situations and apply some of the techniques. 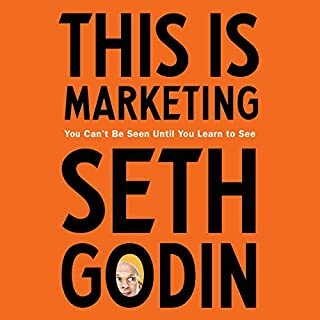 If you want to know about P&G and Oil of Olay, read this book. Strategy... not so much. Interesting book book overall. 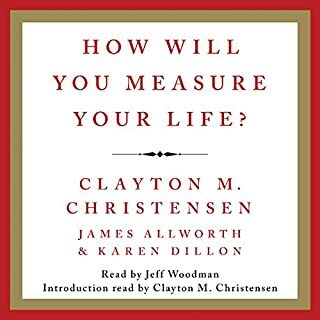 The narrator is solid, so that helps get through some of the slower sections. 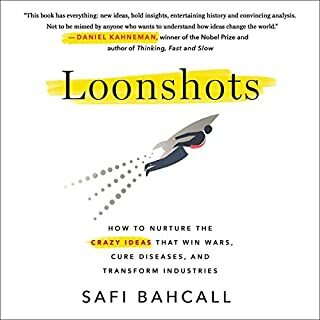 The highlight of the book is the last 2 chapters, but I would recommend the book to anyone wanting to learn more about corporate strategy. A great systems thinking pill for our data-driven world. Book teaches you to make choices and win. Some of these things are straightforward. Although most of them seem short-termist, as is evident today. 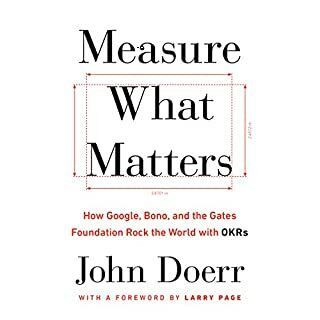 This is a good book to understand P&G businesses. 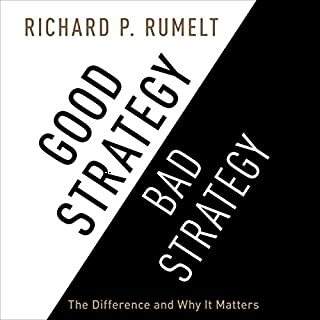 There are probably better strategy books. Want to understand strategy? This is the book. Most of us want to understand strategy. What is it? How is it developed? Changed? Measured? Good versus bad? The shelves are creaking under the weight of so many books on the subject. Many of them great. This one is special. It brings strategy to life and shows the reader how to develop it and use it.